Fresno County Bicycle Coalition - Bike Month is dead, long live Bike Month. Bike Month is dead, long live Bike Month. Bike Month recap. Member appreciation. New member welcome. 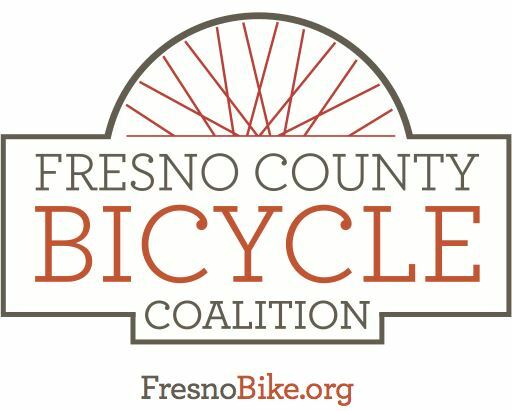 Let's press the reset button on Bike Month and the Fresno County Bicycle Coalition! Join us for a fun ride to Little Bean on Fulton Mall for coffee, past Chandler Air Field and Roeding Park, starting and ending at Dusty Buns Bistro across from Fresno High for brunch and scintillating conversation. If you can't make the ride, join us for brunch at 11 AM anyway. We plan to meet to recap Bike Month, meet new members, and plan events for the rest of the year and Bike Month 2016!